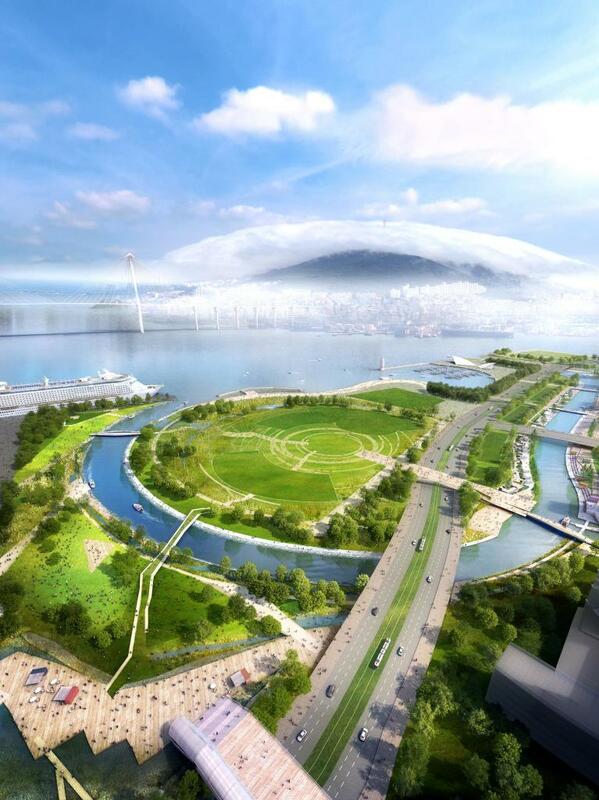 Waterfront Park Development by SYNWHA Consortium is about architectural design of Interactive Pier – a waterfront park development at the Busan Port Authority (BPA) has named the SYNWHA Consortium winners of an international competition for the Busan North Port Redevelopment in South Korea. 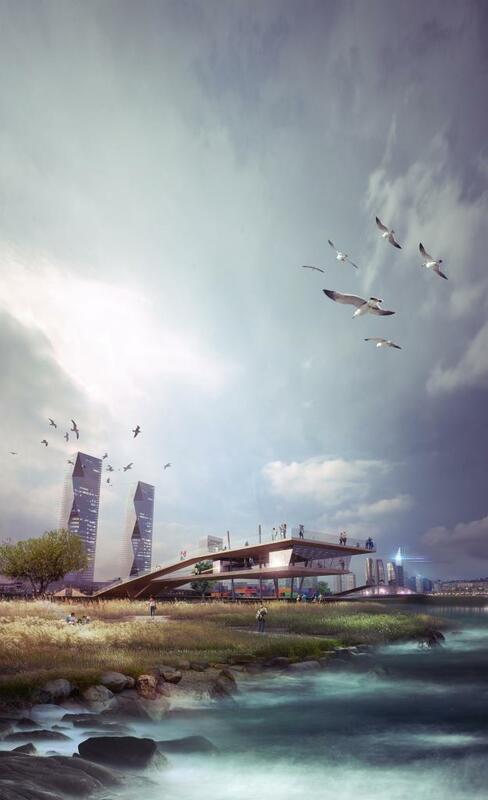 The winning proposal is an “Interactive Pier” slated to transform the original port into a cultural center that celebrates the marriage of mountains, river, and sea, while crafting dynamic connections between the city of Busan and its seaside. 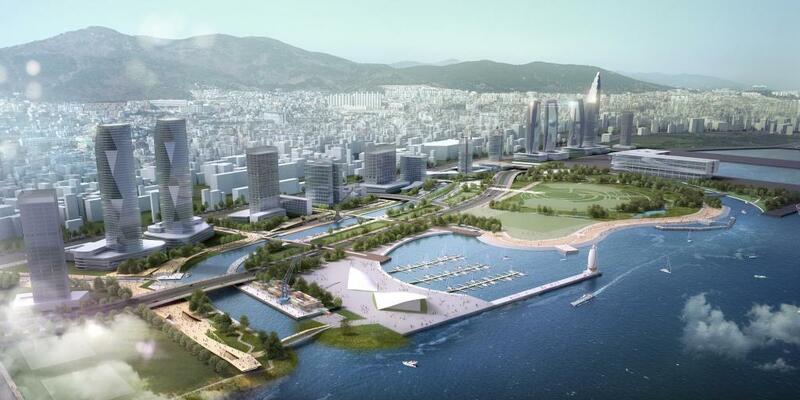 Once a small harbor city, Busan has grown rapidly into South Korea’s second largest urban center. 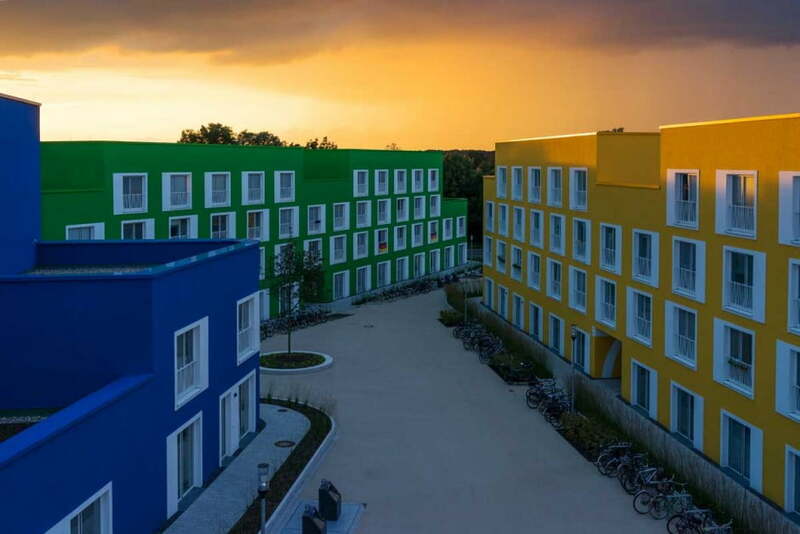 The port is situated at the cross section of the sea, the new town, and the dense residential neighborhoods located at the base of the Choryang Mountain. 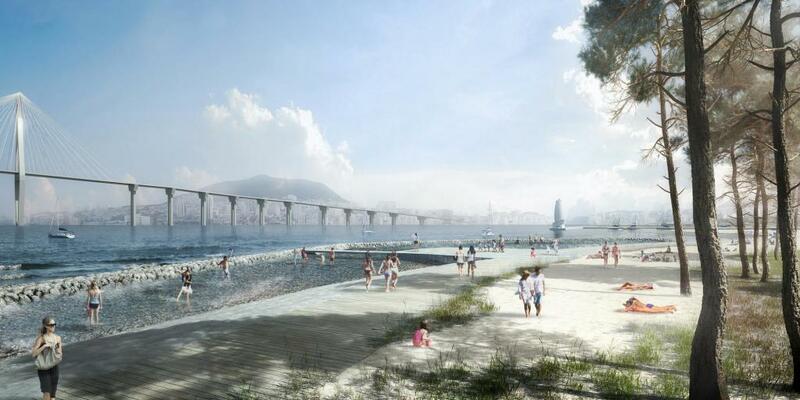 The urban pier, consisting of an “Independent Platform” and “Flexible Platform,” is designed as a marine landscape featuring a series of promenades. The platform forges the initial connection between the port and city center. 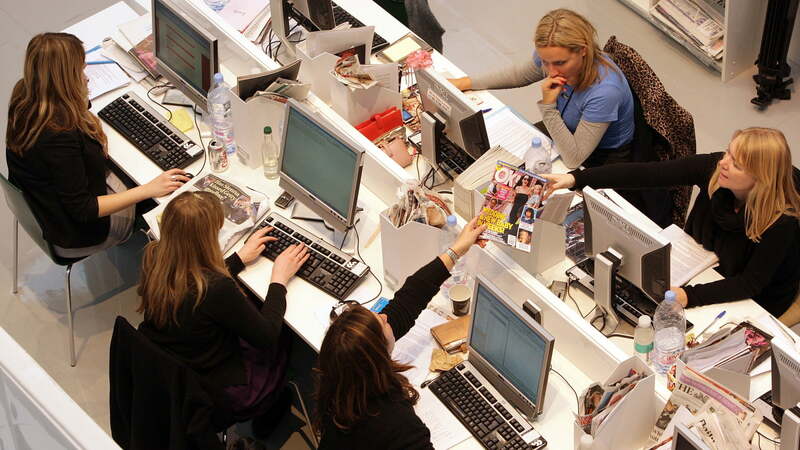 A cafe and various marketplaces allow for gathering crowds to invigorate the space with energy and programmatic diversity. Bollards and “Color Poles” perform double-duty as infrastructure during cultural events. 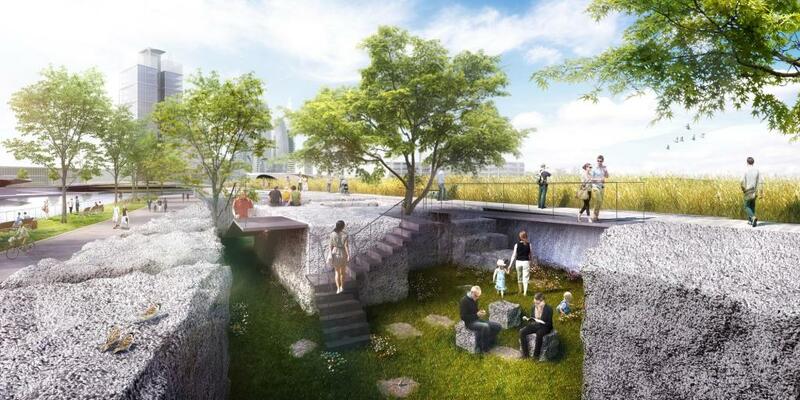 An “Emotional Pier” features the “North Port Story Memorial,” gangway, “Harbor Block Garden” and “Nomad Park.” The memorial consists of a six part exhibition, preserved quay wall, and large-scale ship sculptures. 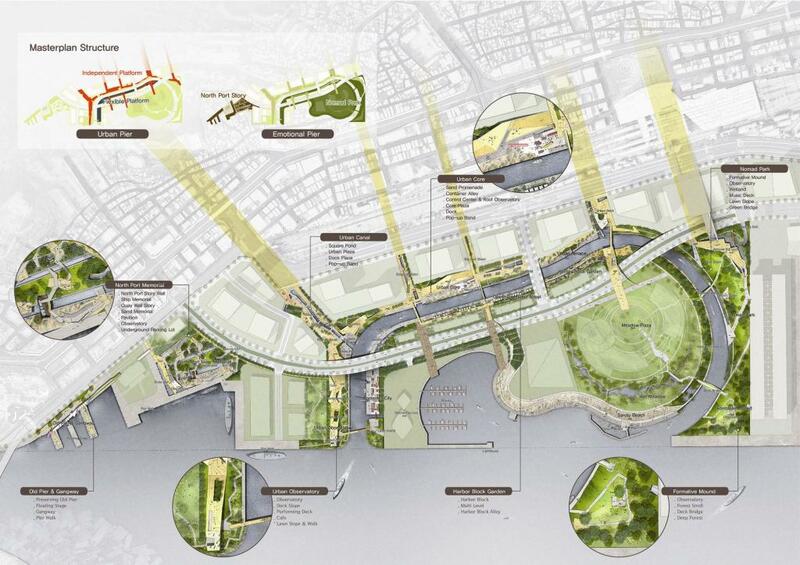 Drawing from the complexities of the site, the master plan of the Interactive Pier aims to achieve three distinct goals: integrate the original quay wall into a new pier to commemorate the history of the old city; provide a unique form of infrastructure offering a cultural, educational, and artistic platform for social interaction; and reintroduce man to nature. 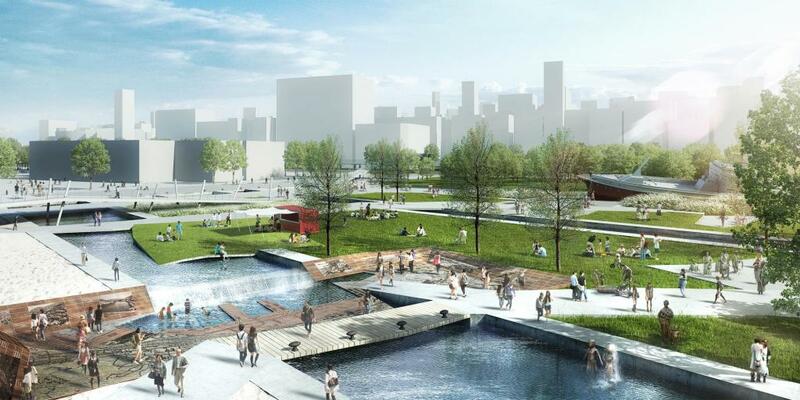 A shallow square pond, miniature gardens, and an urban plaza and “Slope Stand” carve out open space for performances and social events. 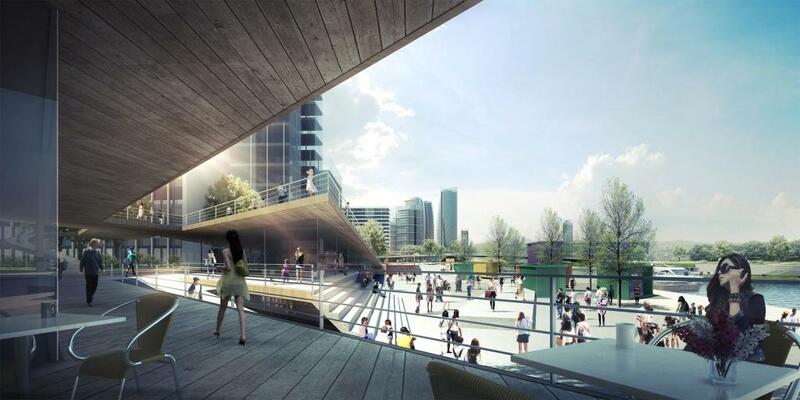 The urban core run along the waterfront and is composed of multiple levels featuring a beach, container, core room, plaza, and dock. These spaces house exhibitions, shops, cafes, an observatory, management center and pop-up stalls. Open air marketplaces attract artists and city-dwellers alike. Materiality is fairly consistent with the existing concrete of North Port piers and bollards, interspersed with greenery and natural landscaping. The Nomad Park provides sandy beaches and a natural meadow, and functions both as a park for users, and a water purification system. 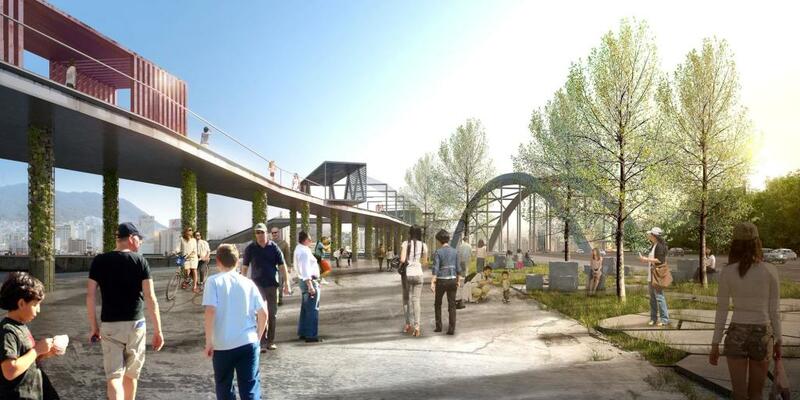 Construction is expected to begin in 2016. 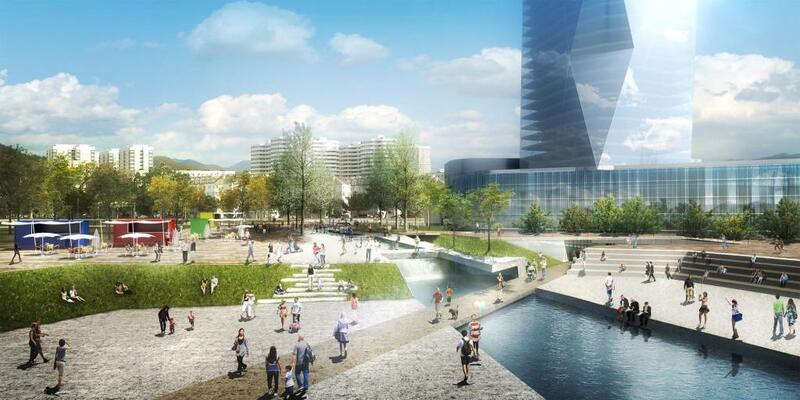 This is all about “Interactive Pier” Waterfront Park Development by SYNWHA Consortium, hope you people like it. And stay tuned for more updates on kadvacorp blog.